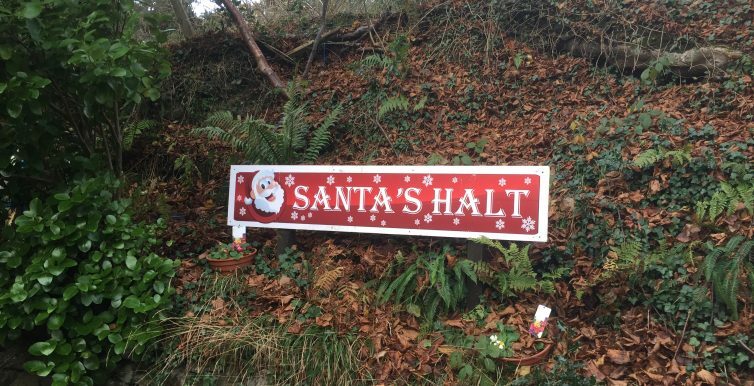 Santa trains at Groudle Glen - Book Now! Groudle Glen welcomes Santa back for another year! Our favourite time of year is nearly upon us which means the Santa trains are back at Groudle for the whole family to pay a visit to, and you can now book your tickets to make sure you don’t miss out! The trains will run on Saturday 10th December, Sunday 11th December, Saturday 17th December and Sunday 18th December, from 10am until 3pm. Included in your ticket price you’ll get; a return steam train trip through the glen, a quality present for the children from Santa, sweets, tea, coffee, orange juice or mulled punch, mince pies and a downloadable photo with the elves! Ticket prices start at just £6, depending on your date of travel, but the maximum price is just £7.